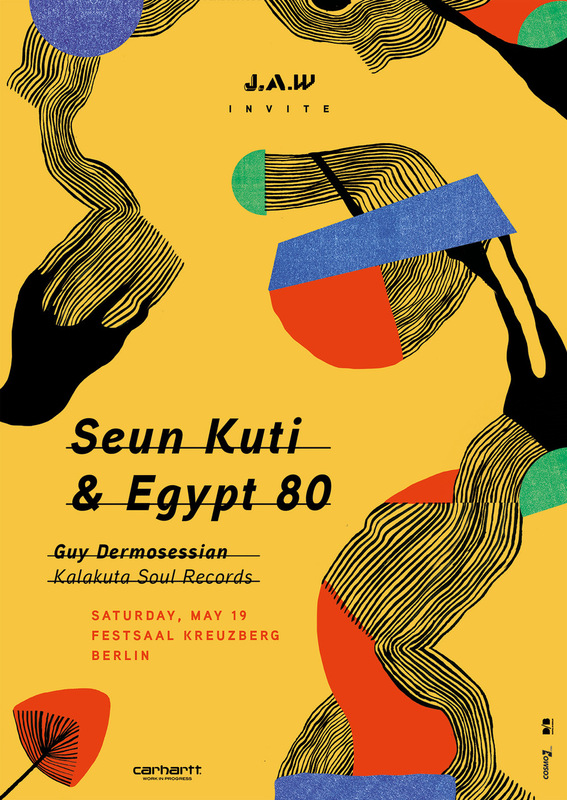 Seun Kuti will be visiting Berlin in conjunction with the release of his latest album Black Times. s expected, the pioneer of afrobeat music will be joined by renowned band Egypt 80. The event will be held on May 19 at Festsaal Kreuzberg. For more information, visit the venue's website.